She called him "Mr. X." 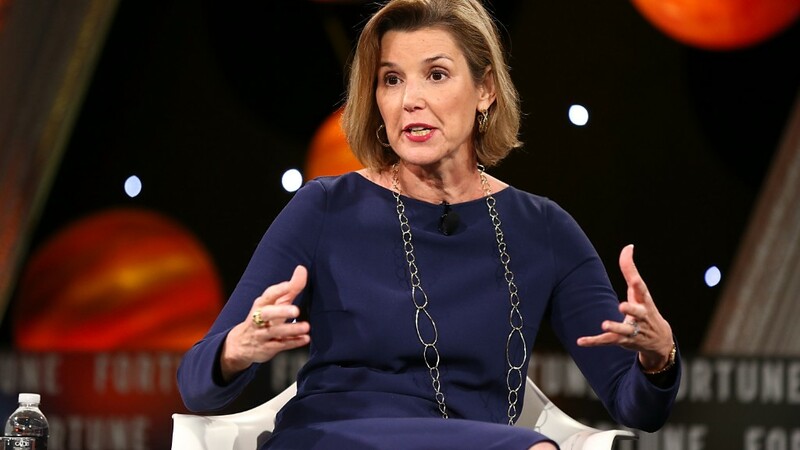 Sallie Krawcheck, CEO and co-founder of Ellevest, the women's investment platform, recently shared her own #MeToo experience via the Ellevest newsletter. But throughout her retelling of the story, Krawcheck calls her harasser by a pseudonym: "Mr. X." She says she considered naming him, but ultimately decided not to, because at the time of the incident, the power dynamic was in her favor -- a different story from the once-unknown women embroiled in sexual harassment scandals with big names like Harvey Weinstein, James Toback or Roger Ailes. Still, Krawcheck says, the decision troubled her. "I spent a chunk of the weekend, asking, 'Should I name him? Should I not name him? If I name him, what happens? Why would I name him? Why would I not name him?'" she says. "I thought about it hard. He wasn't in a position of power, and I got him back later." But Krawcheck has had previous experiences where she wasn't the one in power -- like the women involved in so many of the scandals populating headlines today. In another job, when she was a young woman fresh out of college, a coworker would Xerox photos of male genitalia and decorate her desk with them. "The only thing I could do, I thought, and the only thing I did, was just crumple up the pictures and throw them away," Krawcheck says. "I didn't have the option of quitting. I was right out of college and I had signed a lease. I needed the money. I was at that point in a very disempowered situation myself." So when women decide not to name their harassers, they're not trying to protect the perpetrators. They're trying to protect themselves.